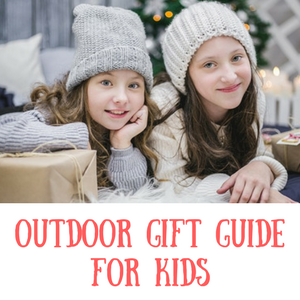 Kids outdoor gear – Get Kids Outside! All posts in "Kids outdoor gear"
Lascal Buggy Board Mini vs Maxi – which should you get? 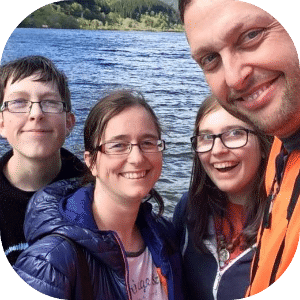 Kids survival kit ideas for bushcraft mad children!